Estate Jewelry International – Get the Best Deals & Tips Here! Get the Best Deals & Tips Here! 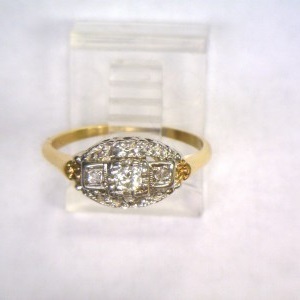 Here are EstateJewelryInternational.com, we deal with second hand jewelry and auctions regularly. If you are looking for a great deal or want to buy a piece of jewelry with a rich history behind it, you are at the right place! 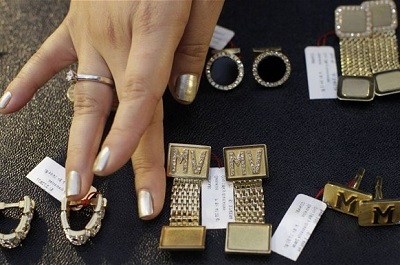 For most people, buying used jewelry can be a minefield because you do require a good understanding of valuation and the typical market prices for goods. 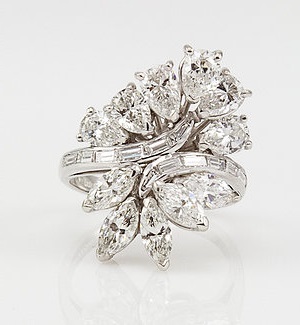 Here are some tips to get you started with buying from auctions and bidding for estate jewelry. When you really want to find good pieces, it is a must for you to attend auction previews and showcases. Attending these previews gives you the chance to look at the pieces that may be auctioned during the actual event. These previews will also give you a hint as to how much these may cost you. It is wise to perform a background check on the different auctioneers you intend to buy from. 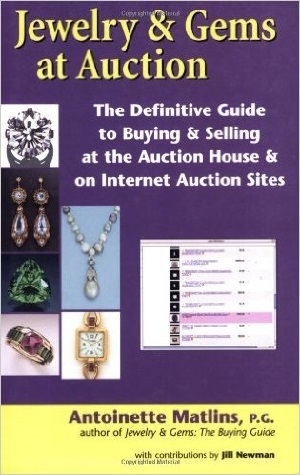 By doing so, you need to find out the general flow of each auction and how things work. Knowing how the auction takes place will allow you to use this to your advantage. You need to find out the rules of the specific auction you want to attend. How do you propose a bid and how do you counter the different bids already made? Knowing these rules will give you an advantage so that you know which pieces to bid on and how much you should be willing to bid on specific pieces. Before making bids, you should make a list of all the different pieces you are interested in. 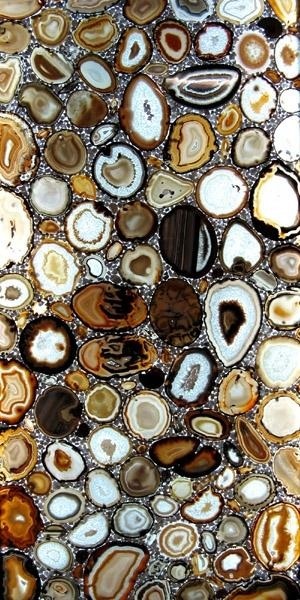 Research the actual market prices for these pieces so that you know how much each piece should reasonably cost during the bidding. You should prepare a list of maximum bids for each item. Our advice is that you shouldn’t go overboard with excessive bidding and this list will help you control the actual bid prices you are willing to pay for. Learn from the mistakes made by other bidders and go for pieces that don’t seem too popular to other bidders so that you can keep costs down. Know when you can make multiple biddings and know when you should not. Make sure that you know when to bid and when to stop. You should be able to verify your wins. Make sure that the actual pieces you’ve won are the ones you’ve bid for. Bidding for a piece of jewelry you don’t understand is simply asking for trouble. If you intend to bid for a diamond jewelry like an old mine cut diamond or an old european cut diamond ring, make sure you know what to look out for and what makes these good items to purchase. If you don’t, go do some research online or ask around. Auctions can be great places to acquire valuable pieces of jewelry if you know how to play the game correctly. Know the rules and bid for items that costs less than what you will have to pay at full market prices. We hoped this tips helped! Good luck with your next auction!